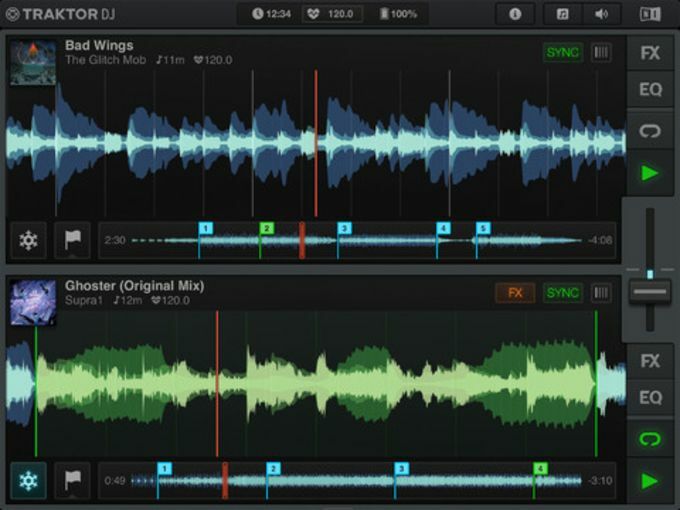 Traktor Pro is arguably the best digital DJ application around, and Traktor DJ is Native Instruments' first attempt at an iOS version. 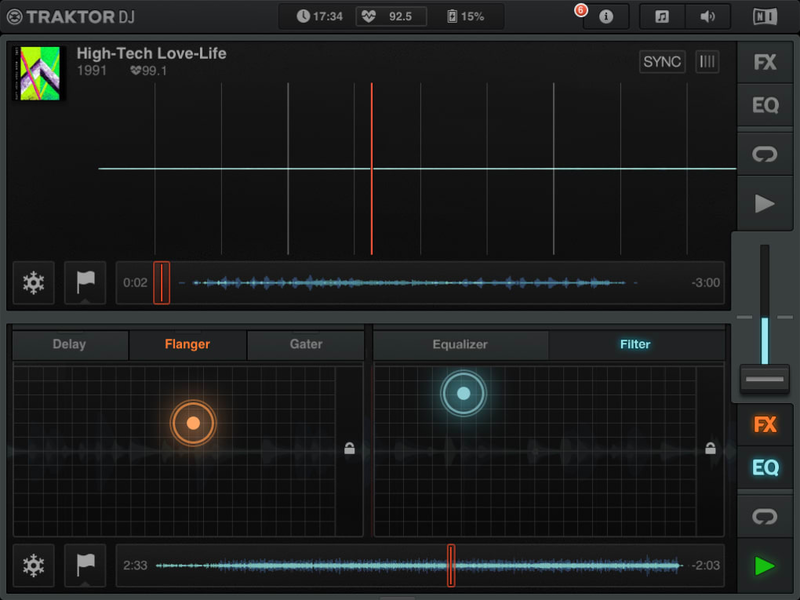 While obviously not as fully featured as its desktop big brother, Traktor DJ packs a surprising amount of features into its interface, and is remarkably powerful. 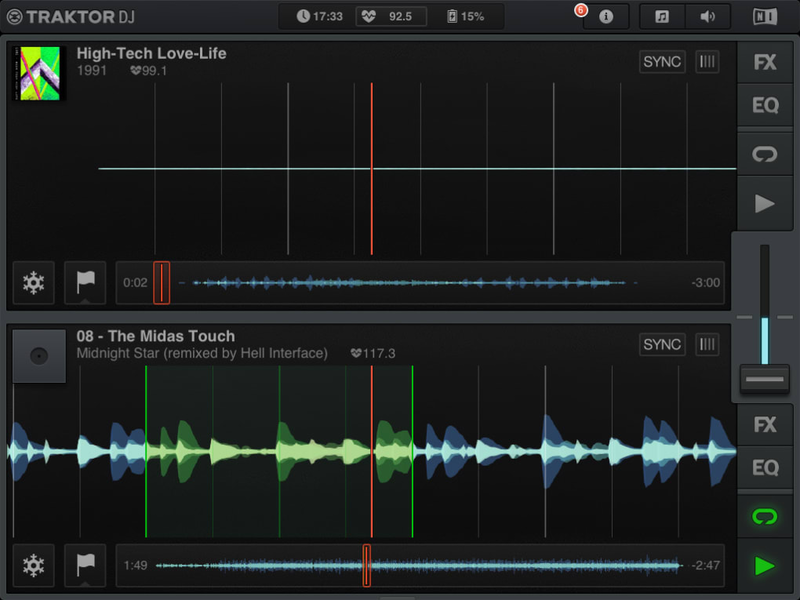 Traktor DJ takes the two-waveform part of the original interface, and blows them up to full almost the whole screen. 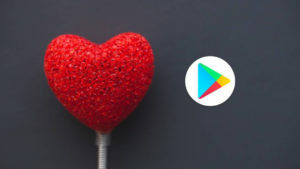 You can tap or swipe to open your library, which is taken from your iTunes library, and load your songs into deck A or B. 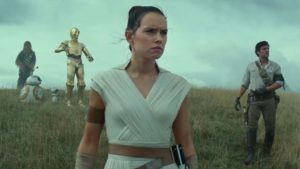 Tracks are analyzed for tempo, which is usually accurate, and then you can get mixing. When one track is playing, the song library will suggest appropriate tracks based on BMP, or you can search as usual. Mixing in the next track is a simple as hitting SYNC and play. You can then use the cross-fader to bring the next track in. To aid in mixing there are effects, and and EQ mixer. 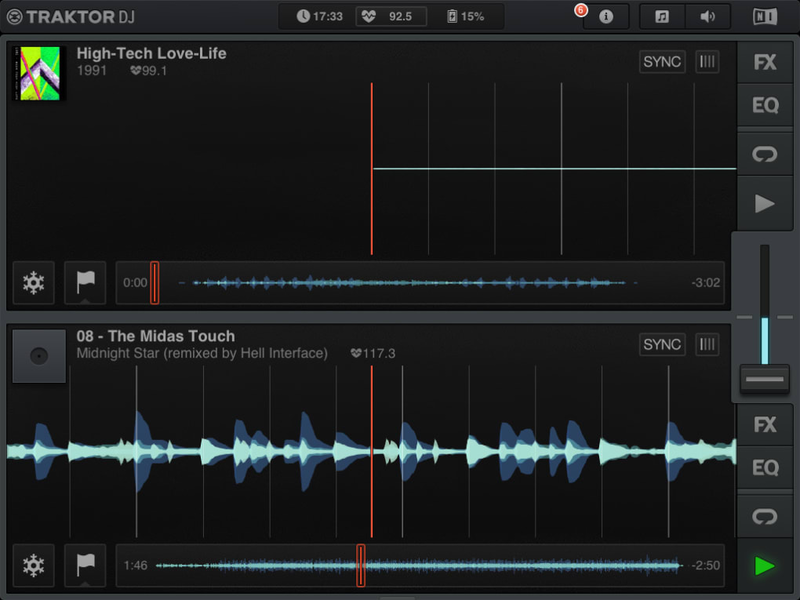 You can also easily create loops to aid mixing in and out of tracks with two finger gestures. 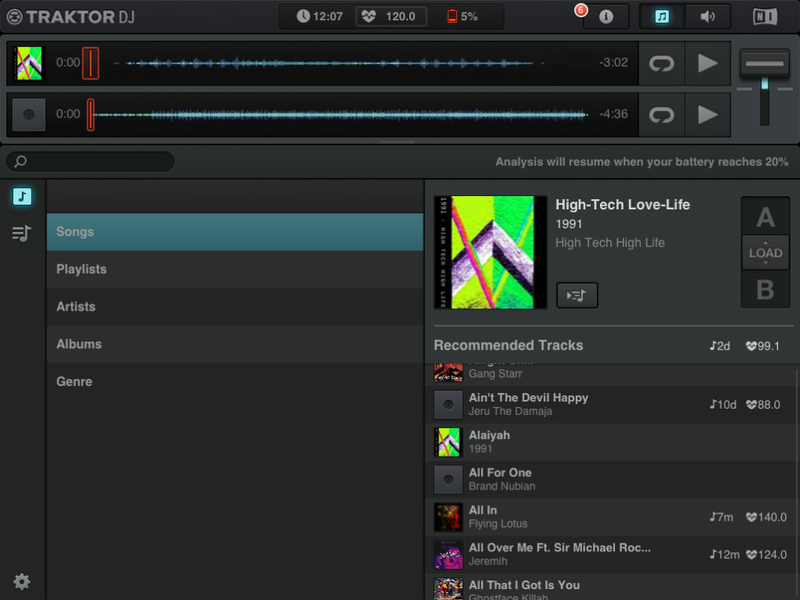 You can learn Traktor DJs features at your own pace - they appear as notifications, which you can ignore or not. This means experienced users can just get straight into the app, while beginners still get a comprehensive guide to using Traktor DJ. 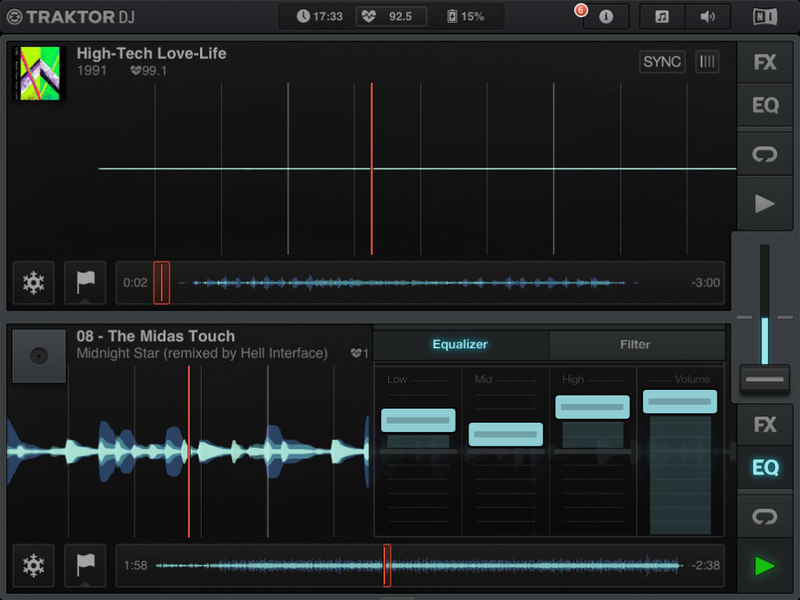 If you use the desktop Traktor 2, you can sync with your library there, using the iPad app to prepare playlists and cue points and so on. 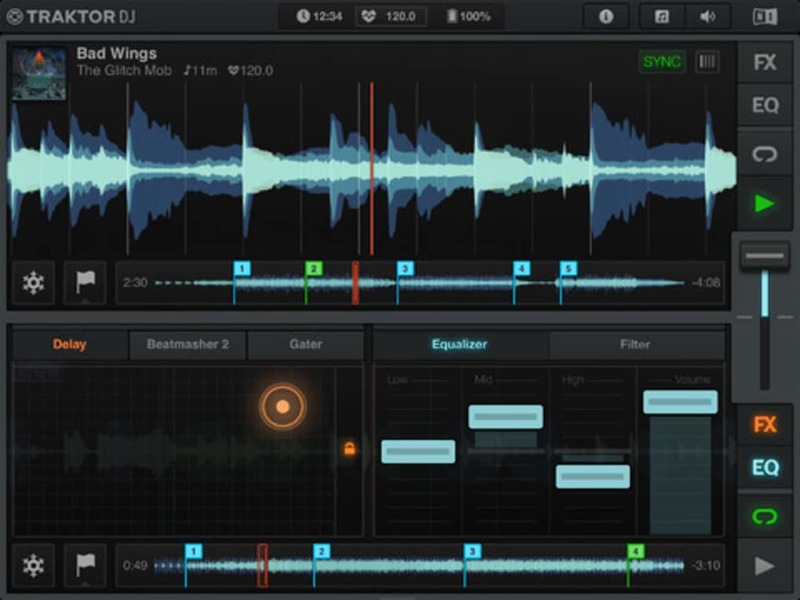 Traktor DJ was designed with ease of use in mind, and if you’re playing electronic music, mixing is a breeze. But the app fails when you try to be more manual. Cue points can only be set on the beat, and if you’re using music that’s not perfectly regular with live instruments, this can be a problem. Mixing manually is hampered by having no way to manually adjust tempo without using SYNC, while touch scratching suffers from slight lag, making it imprecise. 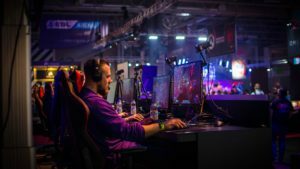 There are a number of useful automations that would be improved if you could turn them off! Traktor DJ also doesn’t auto adjust track volume levels, so you can find yourself suddenly playing a song quietly without meaning to. Hopefully these problems will be addressed soon, as the general interface design is excellent. The FX tools are especially nice to use, and a great example of how a touch interface can improve on traditional controls. 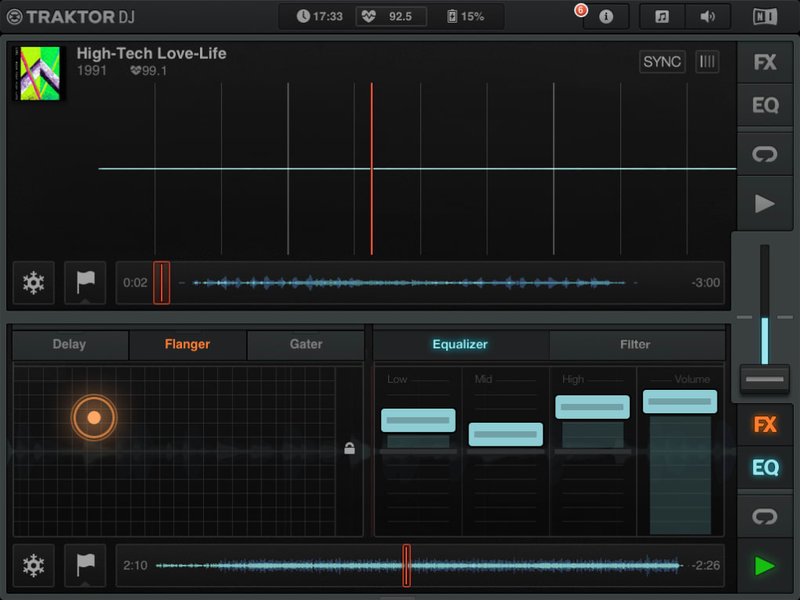 Traktor DJ is great for beginners, and a fun way to get into DJing. 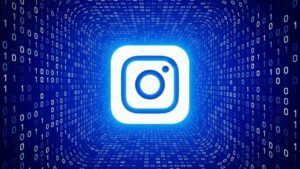 However, it is over automatized, which makes it too inflexible for more experienced users. 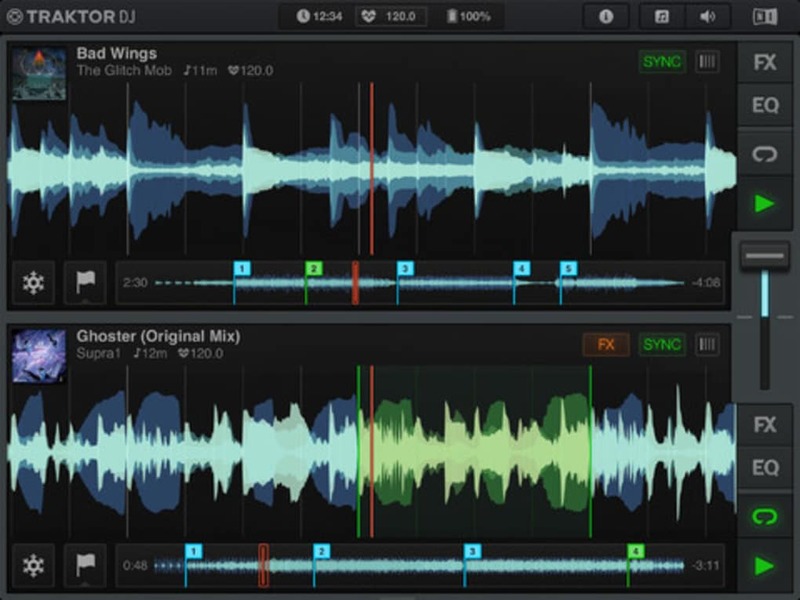 Native Instruments constantly improve their Traktor range, so hopefully some of the problems will be fixed soon. 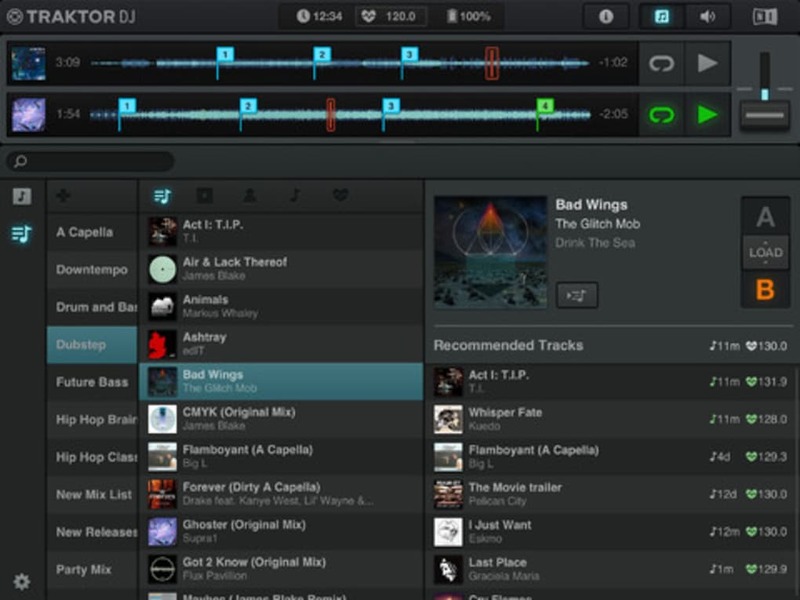 What do you think about Traktor DJ? Do you recommend it? Why?